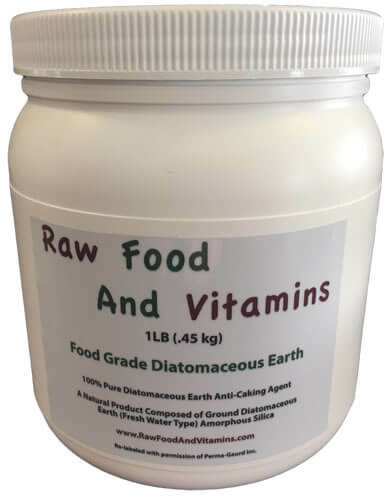 Diatomaceous Earth packaged under our FOSSIL SHELL FLOUR® label comes from an extremely pure fresh water deposit of the diatom Aulacoseira from a deposit created in the Miocene epoch. Why is this diatom so special? Its shell is made of amorphous silica. FOSSIL SHELL FLOUR® is almost pure white and consists of 89% ( and sometimes more) Silicon Dioxide plus 28 trace minerals which means more diatom surface area is available.